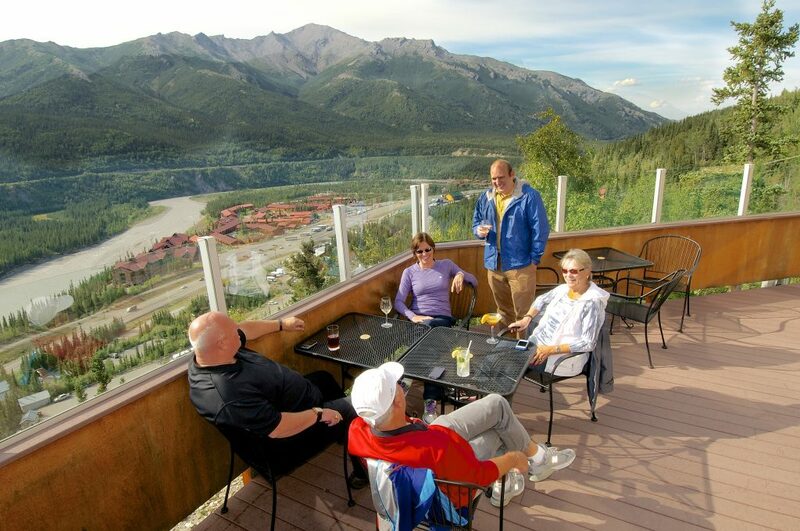 Located adjacent to the fireplace lobby of the Grande Denali Lodge, the award-winning Alpenglow Restaurant offers superb breakfast, lunch and dinner service, and a view that can’t be beat. Get ready for your Denali adventure with a hearty fare to keep you going, and return in the evening for a sampling Alaska-caught halibut and salmon. 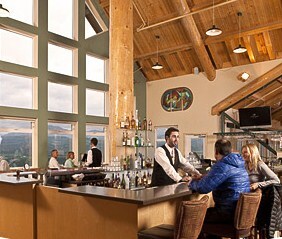 The Alpenglow Restaurant specializes in locally sourced ingredients, expertly prepared. Recipient of Wine Spectator Magazine ‘s Award of Excellence, the Alpenglow Restaurant’s extensive wine list offers a well-chosen selection of quality producers and a menu that matches in price, style and theme. You’ll love the fine dining meal and friendly service.